Industry, experts frets & fumes over loopholes in Trai norms. Experts have raised concerns over the implementation of telecom regulator Trai\'s new rules regarding the compensation to consumers for call drops. 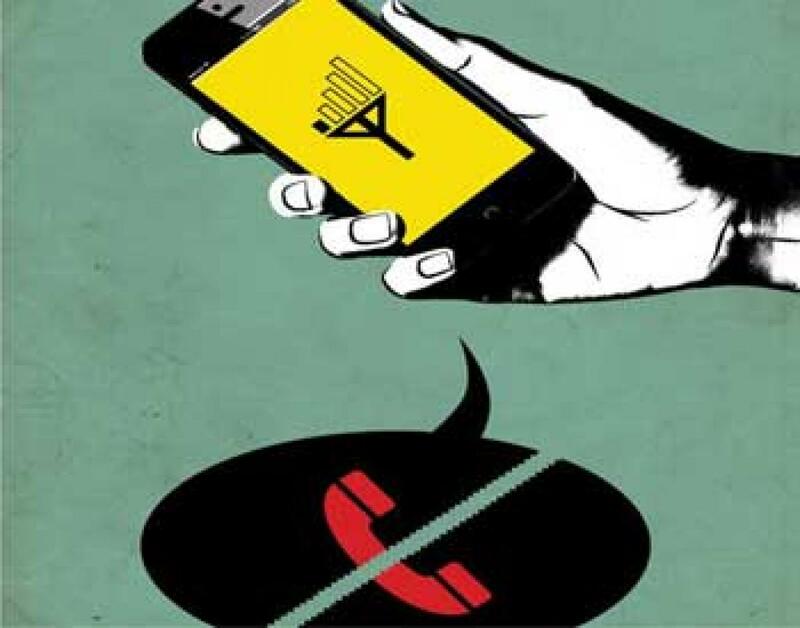 New Delhi : Experts have raised concerns over the implementation of telecom regulator Trai's new rules regarding the compensation to consumers for call drops. Under the rule, mobile users will get a compensation of Re 1 for every dropped call from January 1 but it will be limited to a maximum three dropped calls in a day. However, the compensation will be given only if the call drop takes place due to the calling party's network and not because of the receiving operator's network. Trai has said that telecom operators from whose network call is originated will have to compensate customer if the call gets disconnected because of fault in its network. "If a call drop happens because of the network, than compensation has to be given," Trai Secretary Sudhir Gupta said. He, however, added the compensation will be paid only when the call drop happened due to the calling party's network and not on the receiving operator's network. Rajya Sabha MP Rajeev Chandrasekhar appreciated the move and said this is the first time the regulator and government are addressing the issue of consumer rights. "For all these years, policies and regulations were in favour of telecom companies and there was little or no attention paid to the interests of consumers," he said. While the industry has raised question on feasibility of its execution under their telecom licences rules, experts feel the rule will not benefit customers in a big way. "The monetary benefits to consumers from the regulation may not be huge; but implementing it will be a challenge. Moreover, despite the heavy operator investments on acquiring spectrum, insufficient tower infrastructure to cater to the ever rising demand is leading to poor quality of service and call drops," E&Y India Global Telecommunications Leader Prashant Singhal said. An NGO, Telecom Watchdog, said that the issue has been decided in favour of the operators, not the consumers, as is being made out. Industry body Cellular Operators Association of India (COAI), however, estimates that even half of subscriber base in the country reports this problem then outflow for industry will be to the tune of Rs 150 crore per day. COAI Director General Rajan S Mathews expressed disappointment on the regulation and called it diversion from real issues that are responsible for call drops.